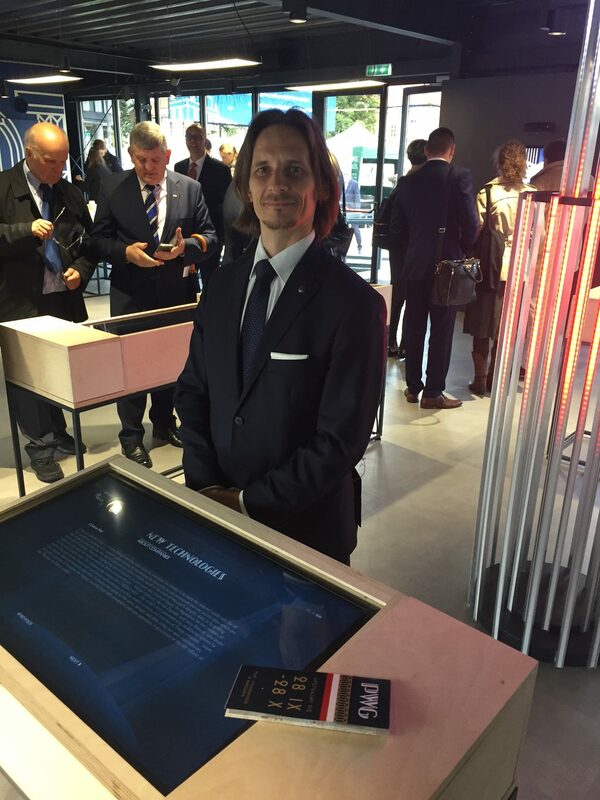 On September 28th Cyberus Labs was a special guest at the opening ceremony of the Polish Economic Exhibition’s pavilion at Marshal Pilsudski Sq. in Warsaw, presided with President of Poland – Mr. Andrzej Duda, and the First Lady – Mrs. Agata Kornhauser-Duda. 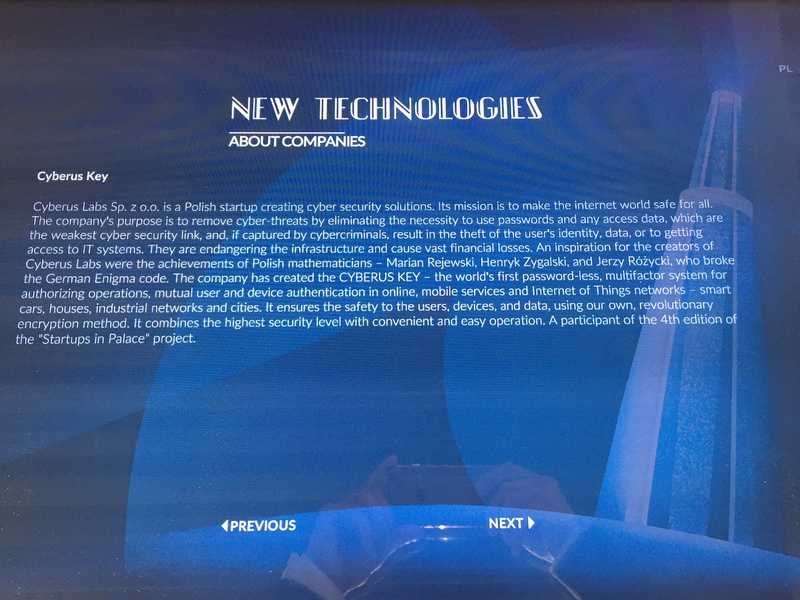 Cyberus Labs with its breakthrough multifactor user authentication platform CYBERUS KEY was selected to a prestigious group of the top Polish companies to be a part of the Polish Economy Exhibition 2018 – 2019 (Polska Wystawa Gospodarcza – PWG) that presents on one hand the legendary Polish companies which are building successfully Polish economy for last 100 years and those the most innovative ones which are creating the future of Poland today. 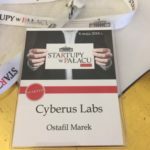 Innovation and revolutionary approach of Cyberus Labs was recognized and awarded by the organizers and is presented as an example of a young dynamically developing innovative Polish company with a global potential. 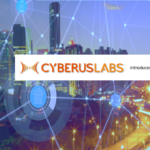 Cyberus Labs is the only cyber security company in the group of the selected ones. 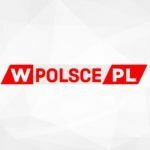 The first part of the PWG is the pavilion introducing the idea of the Exhibition and the selected companies which will be open from September 28th till October 28th, 2018 at Marshal Pilsudski Sq. in Warsaw. 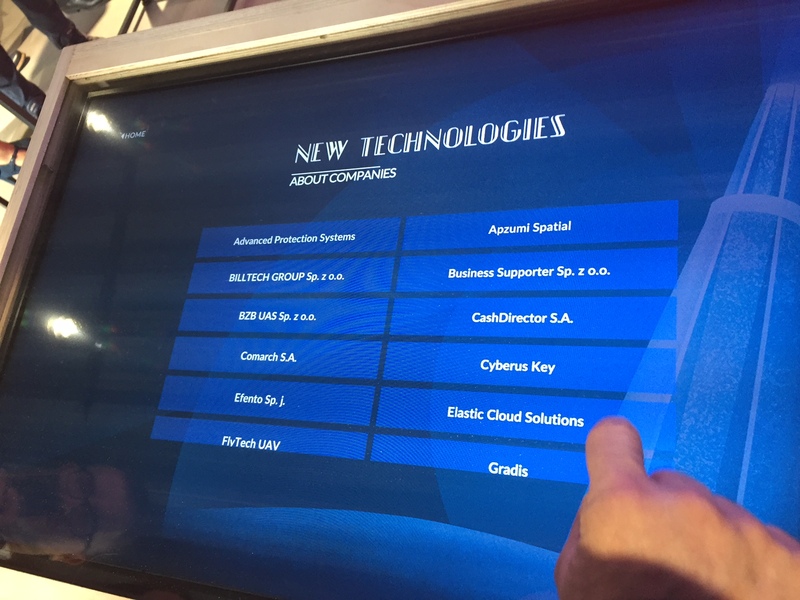 The second part will take place in the mid 2019 when on the 11 thousand sq. meters the main Polish Economic Exhibition (PWG) will present the biggest achievements of the Polish economy of today and of a last 100 years. 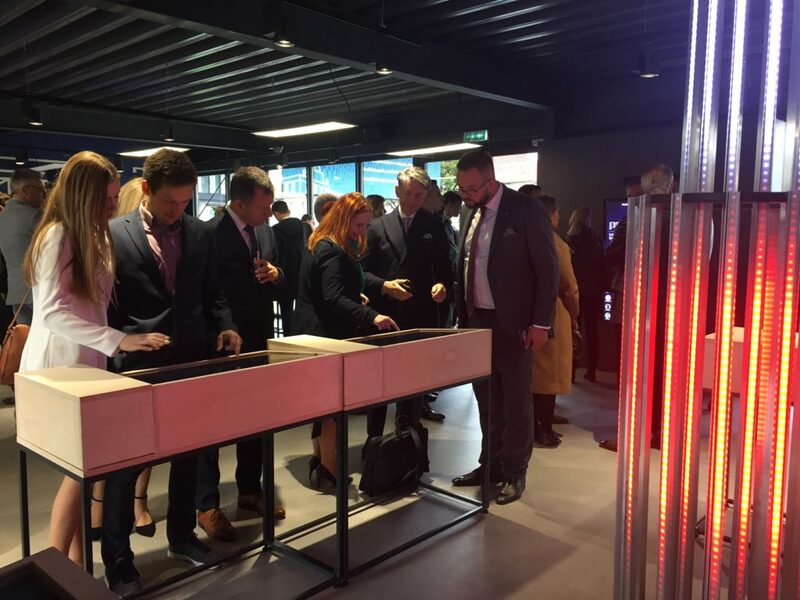 The Polish Economic Exhibition (PWG) is an initiative of the President of Poland – Mr. Andrzej Duda to show the potential of the Polish economy, its innovative and technological achievements but also showing the respect and continuous development of tradition and heritage of the entrepreneurship and business.